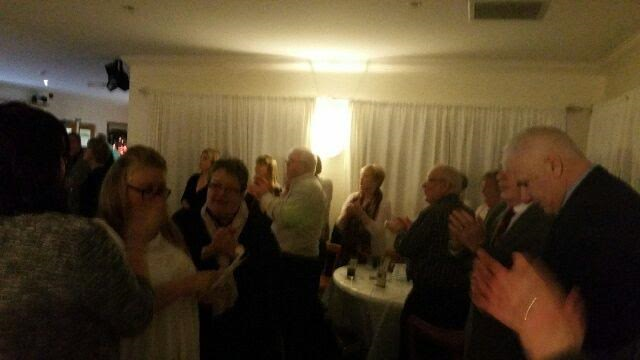 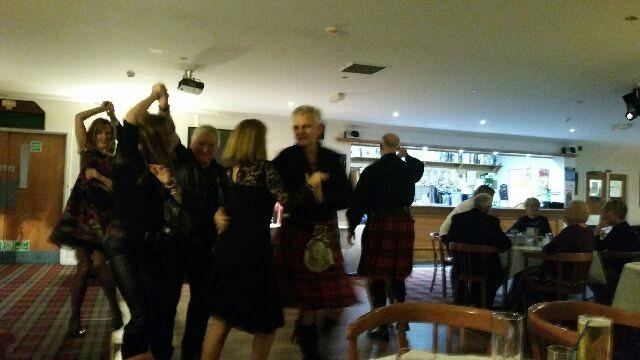 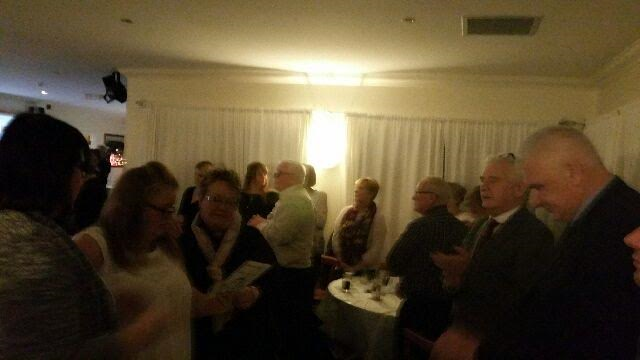 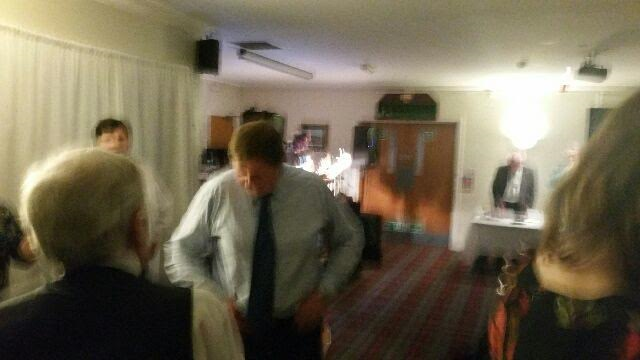 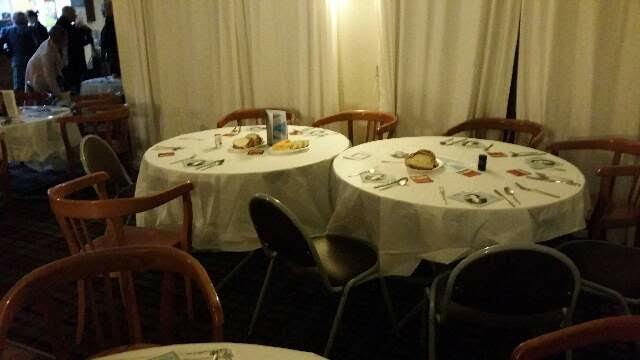 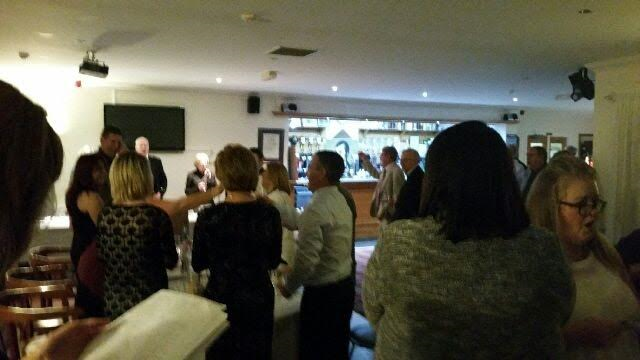 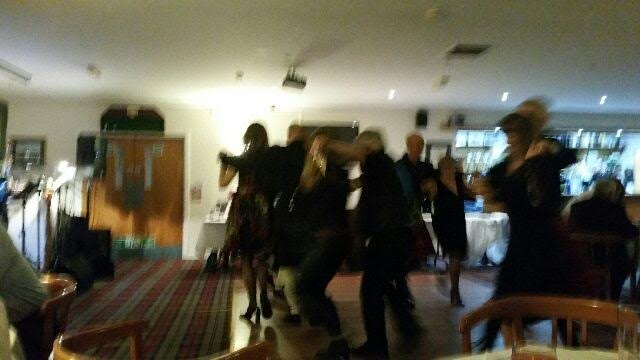 THE BURNS SUPPER WAS A GREAT NIGHT WITH GOOD FOOD, MUSIC, DANCING AND POETRY ALL IN CELEBRATION OF THE BARD. 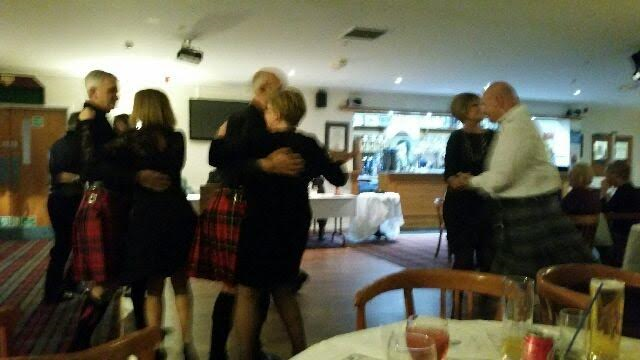 tHE AULDHOUSE CEILIDH BAND PROVIDED THE MUSIC FOR US, WITH READINGS INCLUDING THE IMMORTAL MEMORY, TOAST TO THE LASSIES, THE LASSIES RESPONSE AND HOLY WILLIE'S PRAYER. 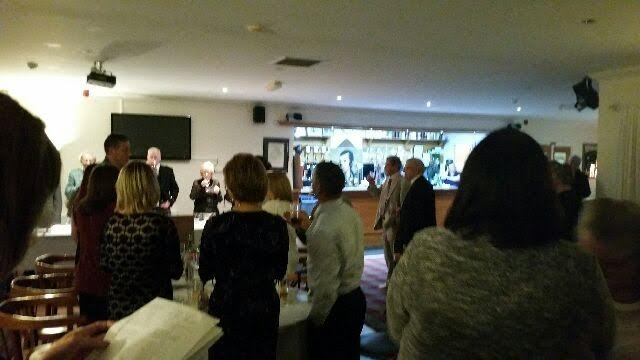 MANY THANKS TO ALL INVOLVED IN THE EVENING ITSELF, YOUR SUPPORT IS VERY MUCH APPRECIATED.